Orlando, Fla. – One of the key accomplishments in any business is when you are invited to present at an industry conference. Being partnered with one of the world’s greatest companies is even more significant. Orlando-based Newleaf Training and Development was selected to co-present with the Walt Disney Company about how to utilize personalized learning techniques to help your business at the Learning Personalization Summit 2017 presented by eLearning Guild. 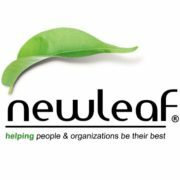 Newleaf Training and Development delivers seminars, coaching, keynotes and other training solutions, including webinar design and delivery and customized eLearning development. The company has partnered with more than 200 clients worldwide including Citrix, Boston Scientific and CBRE, to create and deliver training and development solutions aimed at increasing employee engagement and organization performance. Mark Griffiths’ presentation will showcase how providing a personalized learning pathway enhances engagement and performance for improved business outcomes, including specific case studies to highlight the benefits of offering a journey that meets the needs of every individual. The session will show how to create a learning experience that enhances progress and ensures completion. The Learning Personalization Summit 2017 presented by eLearning Guild is a virtual conference taking place November 8 – 9, 2017. Approximately 600 individuals and business will be attending. 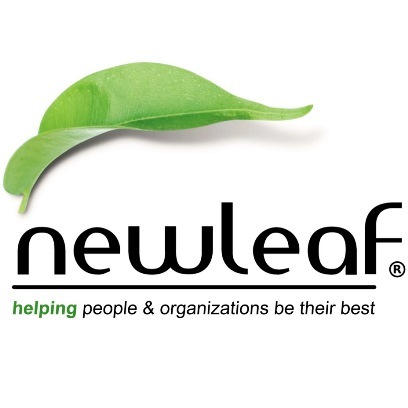 Newleaf Training and Development: Mark Griffiths, Client Partner, 407-710-7199, mark.griffiths@newleaf-fl.com. The University of Central Florida Business Incubation Program is a community resource that provides early-stage companies with the tools, training and infrastructure to become financially stable, high growth/impact enterprises. Since 1999, this award-winning program has helped more than 390 local startup companies reach their potential faster by providing vital business development resources. With seven facilities throughout the region, the UCF Business Incubation Program is an economic development partnership between the University of Central Florida, the Corridor, Orange, Osceola, Seminole and Volusia counties, and the cities of Apopka, Kissimmee, Orlando and Winter Springs. For the 2014/15 and 2015/16 fiscal years, the activities of these participating firms have helped sustain more than 4,710 local jobs and have had a cumulative impact of more than $725 million on regional GDP and more than $1.3 billion on regional sales. During the same period, the program has returned $7.41 for every $1 invested in the program. For more information, visit www.incubator.ucf.edu.